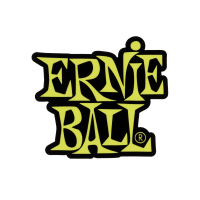 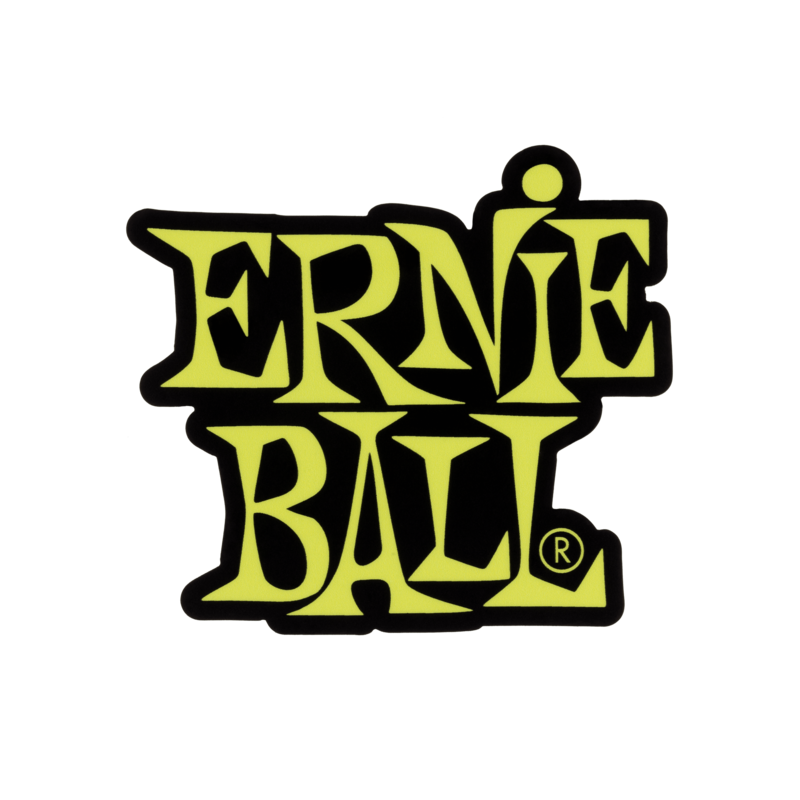 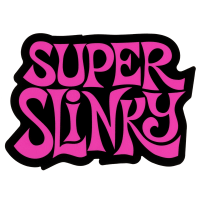 Slinky Green Ernie Ball stacked logo on die-cut UV coated vinyl sticker. 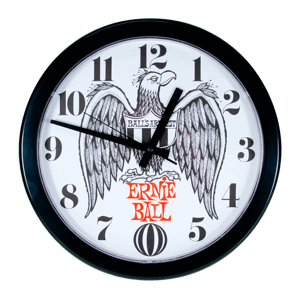 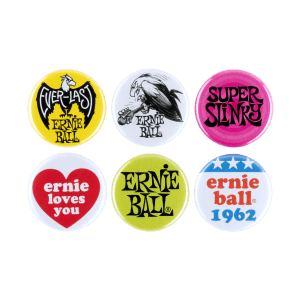 Perfect for showing your Ernie Ball pride on your guitar case, amplifier, desk, bumper, or just about anywhere else you can stick it. Dimensions 3.5" x 2.75". Pink Ernie Ball stacked logo on die-cut UV coated vinyl sticker. 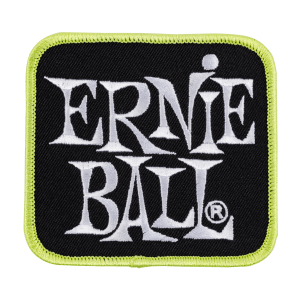 Perfect for showing your Ernie Ball pride on your guitar case, amplifier, desk, bumper, or just about anywhere else you can stick it. 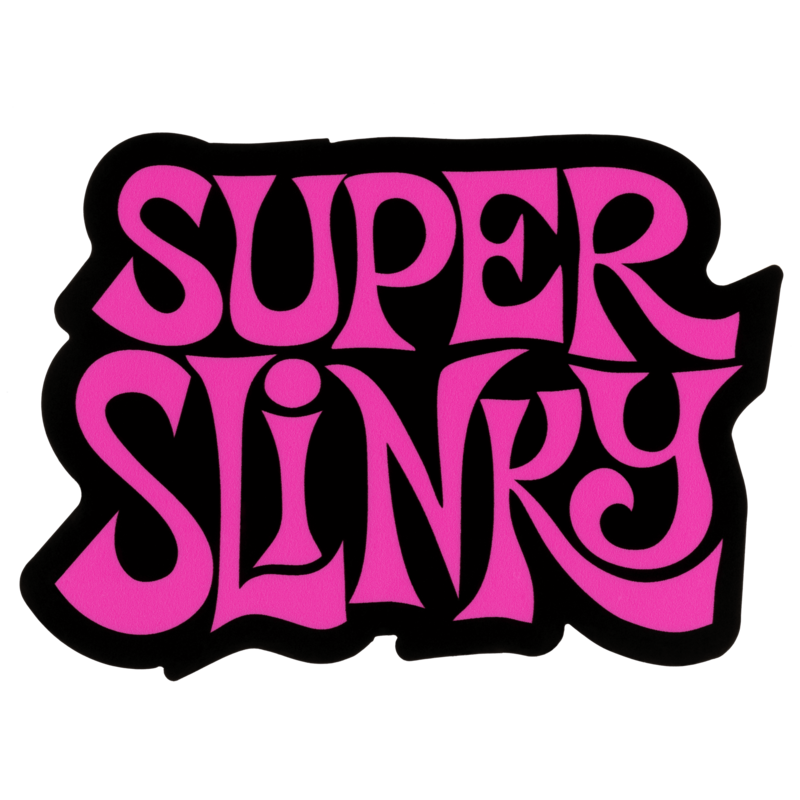 Dimensions 3.5" x 2.75". 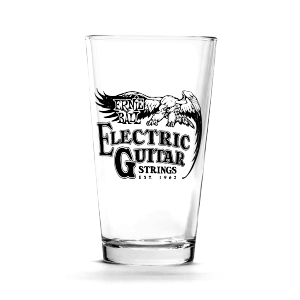 Premium picks for the practical player. 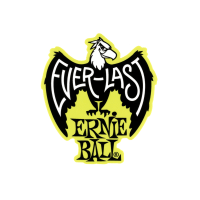 Ernie Ball Everlast picks are made of long-lasting durable Delrin, so it's no wonder they're the choice of the best players. 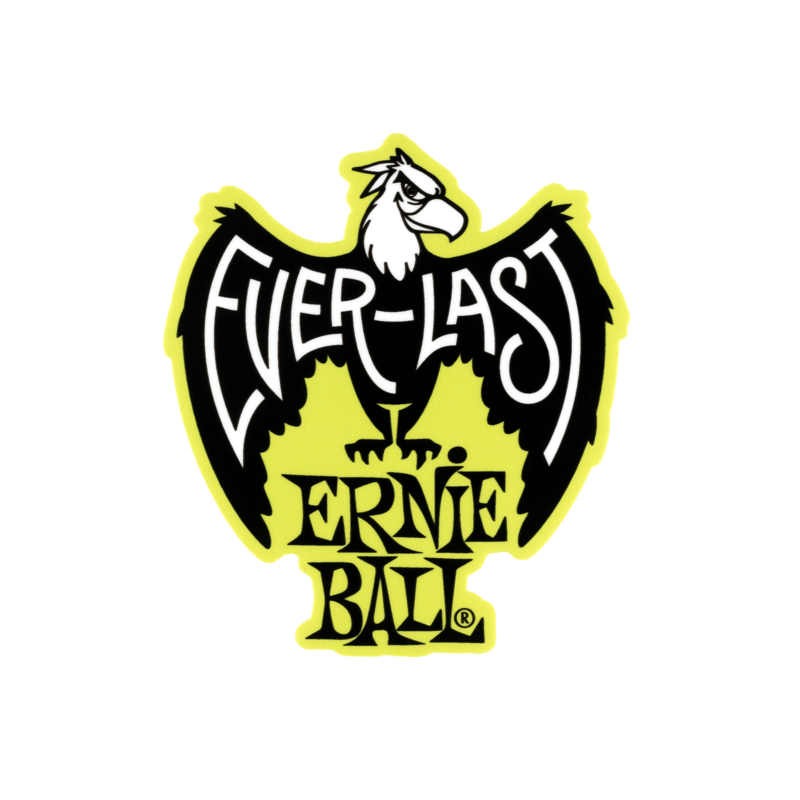 Let the world know you'll only pick the best with this Everlast Logo sticker in green. 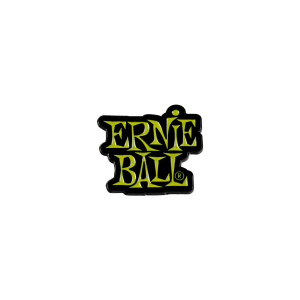 Die-cut UV coated vinyl sticker, dimensions 3" x 3.5".